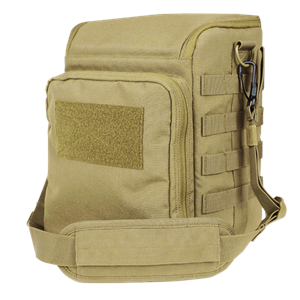 The Condor Camera Bag represents durability and convenience for any combat photographer. Being out on the field during harsh conditions demands the right protection. This camera bag allows you to be confident in protecting all the moments you capture.